When is your A4 page not an A4 page? When it is imposed and printed on an A3 page and then folded and stapled to form an A4 booklet. 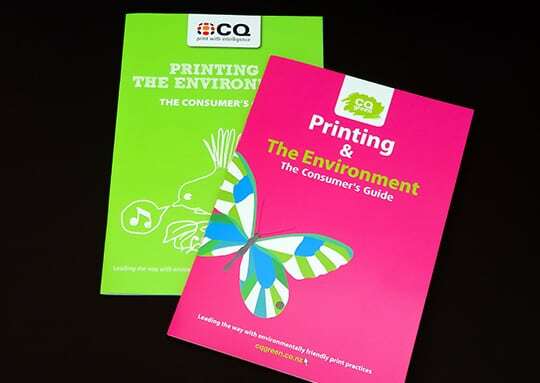 Printed booklets are a very popular product for both small and large businesses and are ideal for brochures, reports, magazines, manuals, reference books and corporate documents. 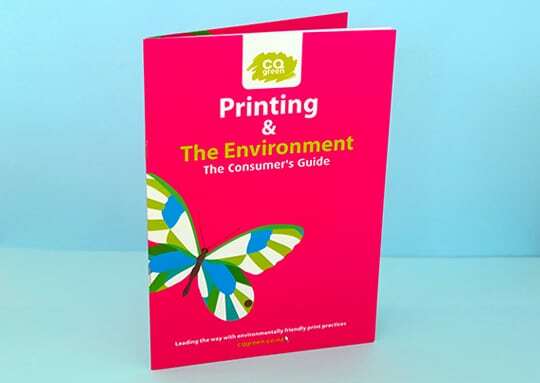 While most people choose to print either A5 or A4 booklets we can also print booklets to your custom size. 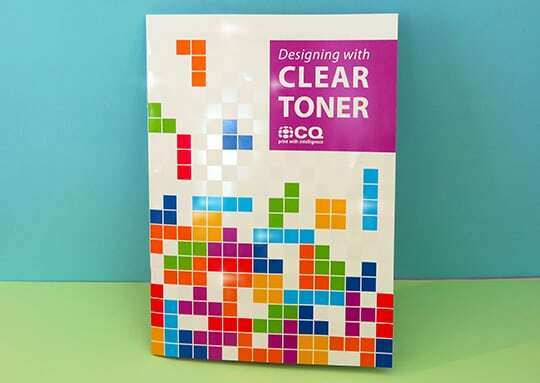 We have the perfect solution for you along with a fantastic range of paper options and finishes. 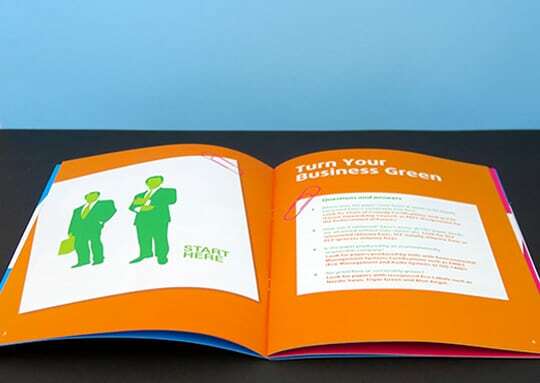 Our graphic designer can also help you with the design to ensure you have a booklet that will stand out from the crowd and catch the eye of your target market. 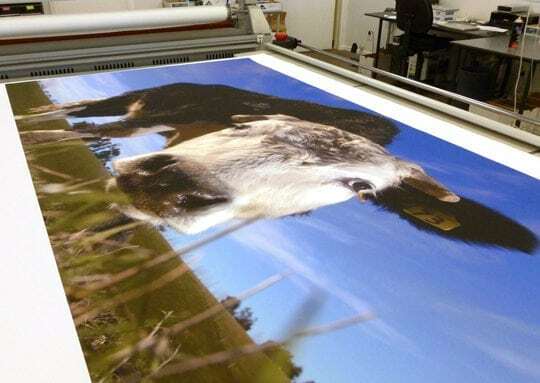 Sizes: Your custom size up to a maximum of 320mm high and wide (finished folded size). Option for portrait or landscape orientation. 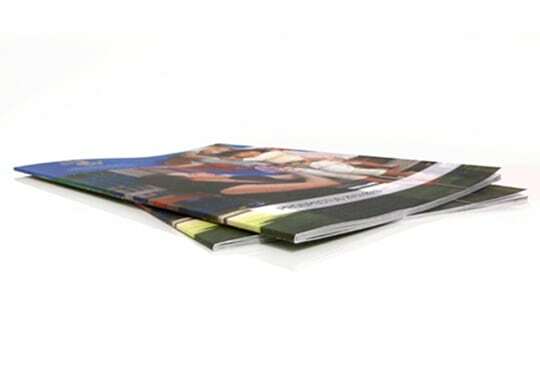 Paper: Uncoated, Satin or Gloss. 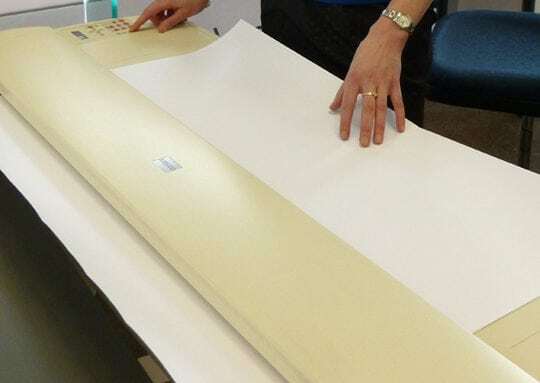 The Thickness (gsm) depends on the number of pages. 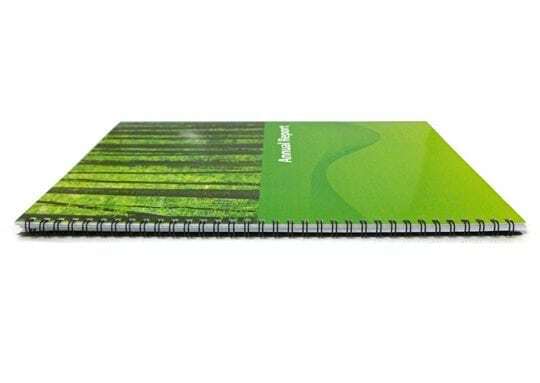 You can have all the pages the same thickness or choose to have the cover printed on thicker card (250-350gsm) than the inside pages. 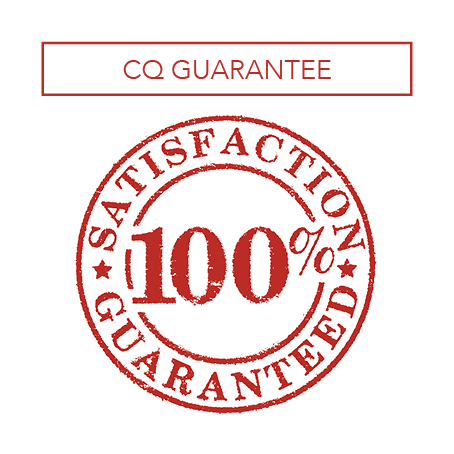 Finishing: Option to over-laminate one or both sides of the cover. Option to square bind. This is where your booklet it put through a machine that gives it a square edge so that it sits flatter.